Warrington students Bo Starr (BSBA-FIN ’17) and Aaron Froug (BSBA-ES ’17) have a big goal. Their company, Interest Investments, is creating a plan to get millennials more involved in the investing world. 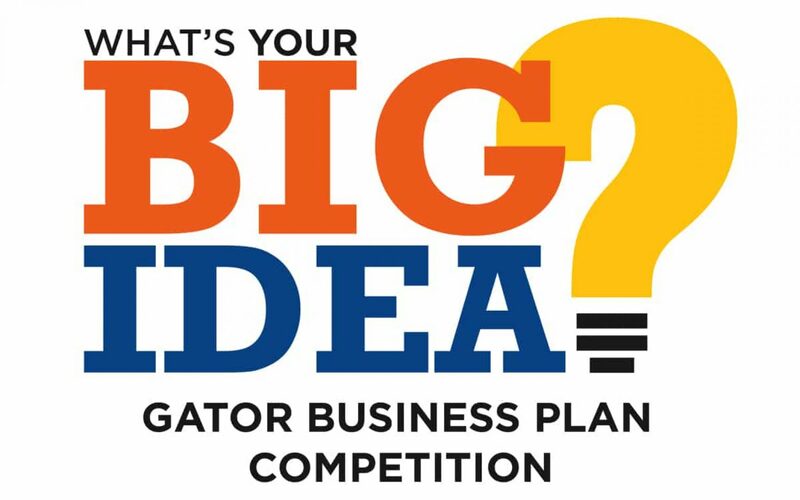 Interest Investments is one of 16 teams competing in the 2017 Big Idea Gator Business Competition, presented by the Entrepreneurship & Innovation Center, starting Thursday. Thirteen of the businesses have at least one Warrington student on the team. This Q&A dives into the thought process of the company and highlights just a snapshot of the innovation taking place at Warrington. Q: Can you give a summary about Interest Investments? Q: Why have millennials been trending away from investing? Q: Why is it important to bring millennials back into investing? Q: How does Interest Investments plan to communicate with millennials?